This December, the Texas Historical Commission released its final news update for 2017. Throughout this year, the group has done considerable work toward preserving and promoting Texas history. Here’s the news that wraps up this year and takes Texas into 2018. 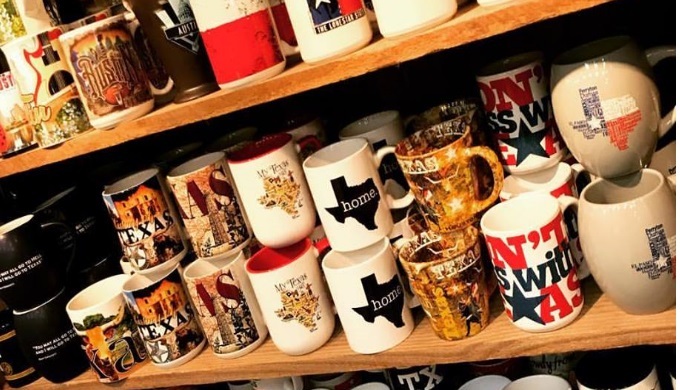 The Texas Historical Commission promotes its holiday gifts sold at Texas historic sites. These include mugs, sweatshirts, tee-shirts, and more with a leaning toward commemorating history. You don’t have much time left to visit a state historic site to get these gifts for the history buffs in your life. 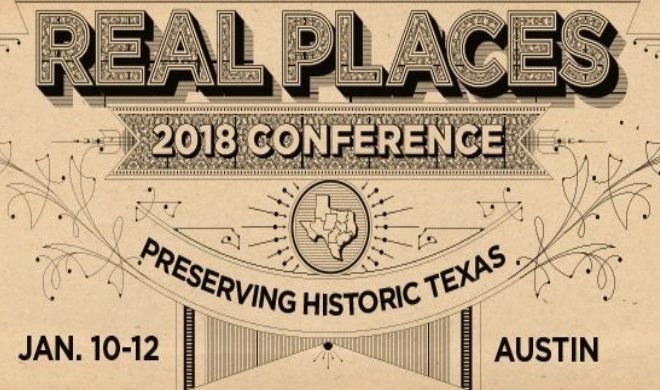 The deadline for registration for the Real Places conference is quickly approaching. To ensure a spot at this educational workshop, purchase your tickets by January 3, 2018. 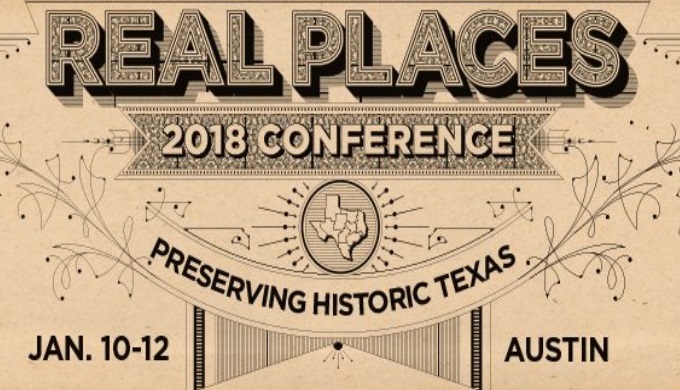 Aimed at city planners, historic preservation experts, and travel promoters, the Real Places conference hopes to push Texas history and preserve its remnants in historic sites throughout the state. At this conference January 10-12, participants can learn about preserving historic sites from an architectural standpoint and hear guest speakers including social preservationist Dr. Andrea Roberts and preservation economist Donovan Rypkema. Other highlights include tours of the Governor’s Mansion after the fire and a sneak peek of Texas’s latest historic site, the French Legation. 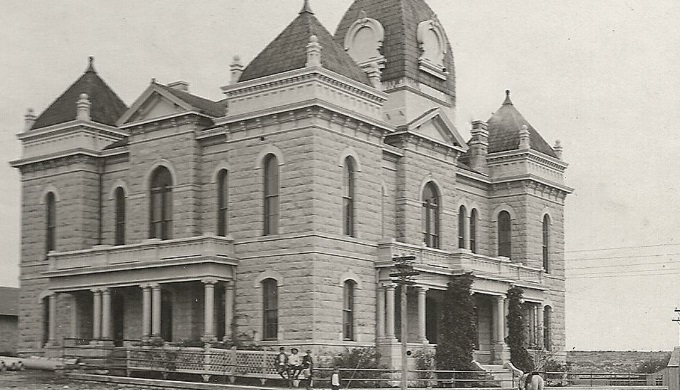 Lastly, don’t miss the February 5, 2018, deadline for the Texas Historic Courthouse Preservation Program (THCPP). This program offers partial matching grants to assist communities with the upkeep, restoration, or renovation of their historic courthouses. Over $270 million has been distributed among the 131 participants since 1999 when the program began. This money has funded the complete restoration of 67 historic courthouses across the state and helped with smaller repairs and emergency needs. Without this program, many historic buildings might be lost. Grant applications and instructions for submission are found at the Texas Historical Commission’s site for the THCPP.